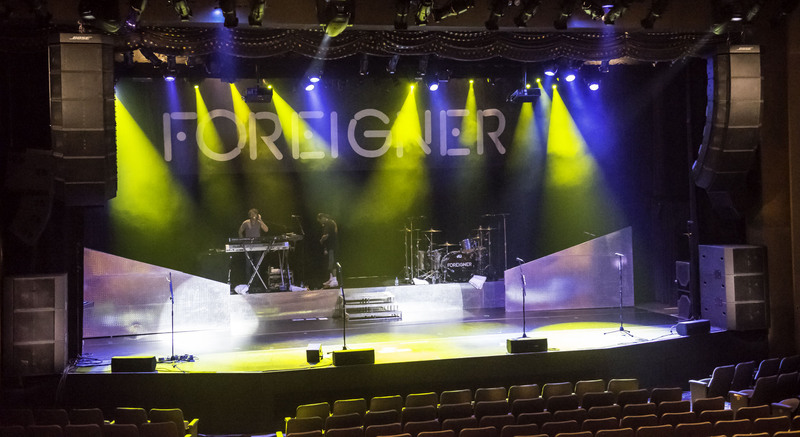 Pre-show with Foreigner at the Borgata Atlantic City, using a RoomMatch® system from Bose® Professional. 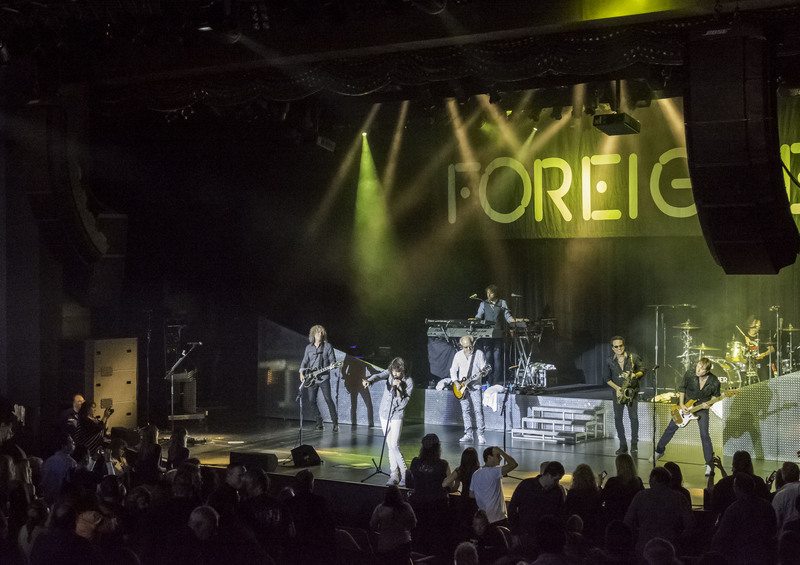 Foreigner live at the Borgata Atlantic City, using a RoomMatch® system from Bose® Professional. Photo Caption 1: Pre-show with Foreigner at the Borgata Atlantic City, using a RoomMatch® system from Bose® Professional. Photo Caption 2: Foreigner live at the Borgata Atlantic City, using a RoomMatch® system from Bose® Professional.